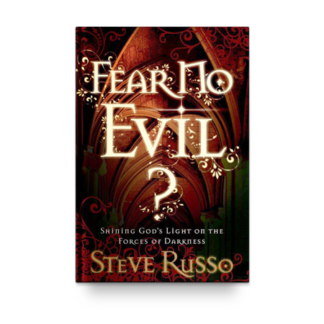 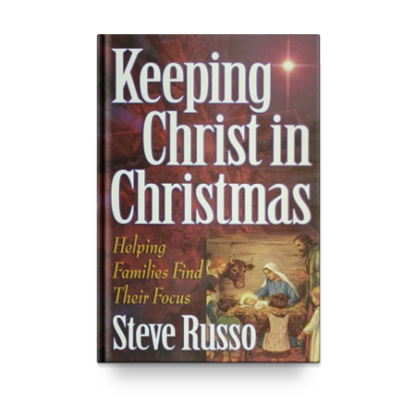 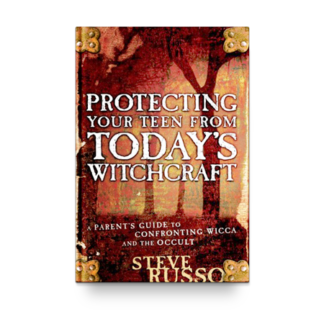 In a practical look at Christmas, Steve explores issues that include: Santa and the Christian; teaching the Christmas message; and tradition origins. 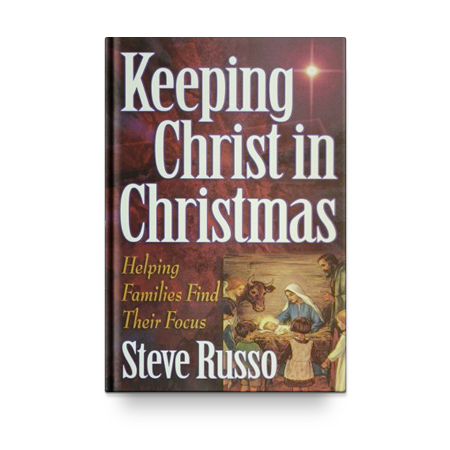 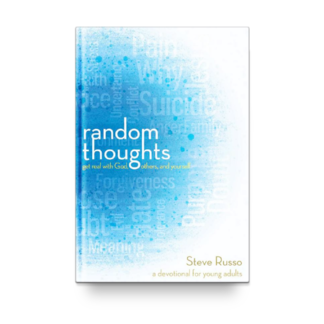 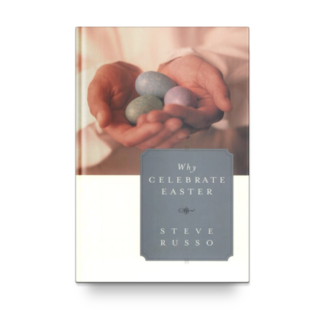 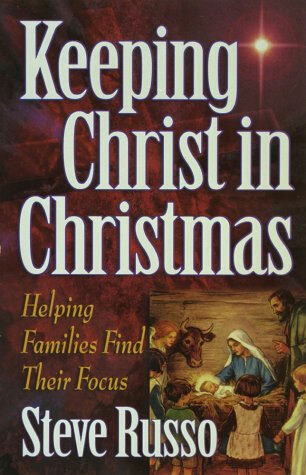 Discover great ideas for Christ-centered celebrations and sharing true Christmas joy. 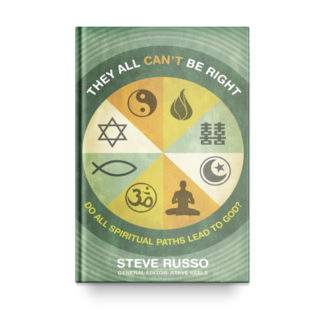 They All Can’t Be Right: Do All Spiritual Paths Lead To God?